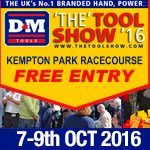 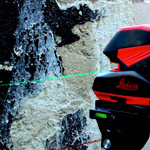 Self leveling laser levels are playing a greater importance in the tradesmans daily work, increasing accuracy and saving time. 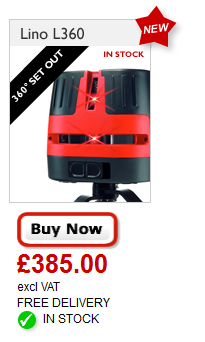 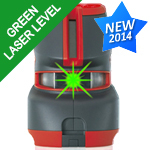 But how do you know if the laser level is still accurate and requires calibration. 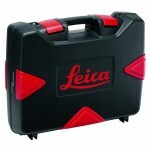 Here at www.tradesurvey.co.uk we believe that you only need to calibrate the laser if it is out of accuracy. 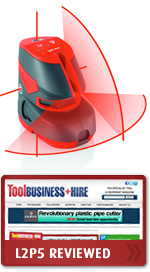 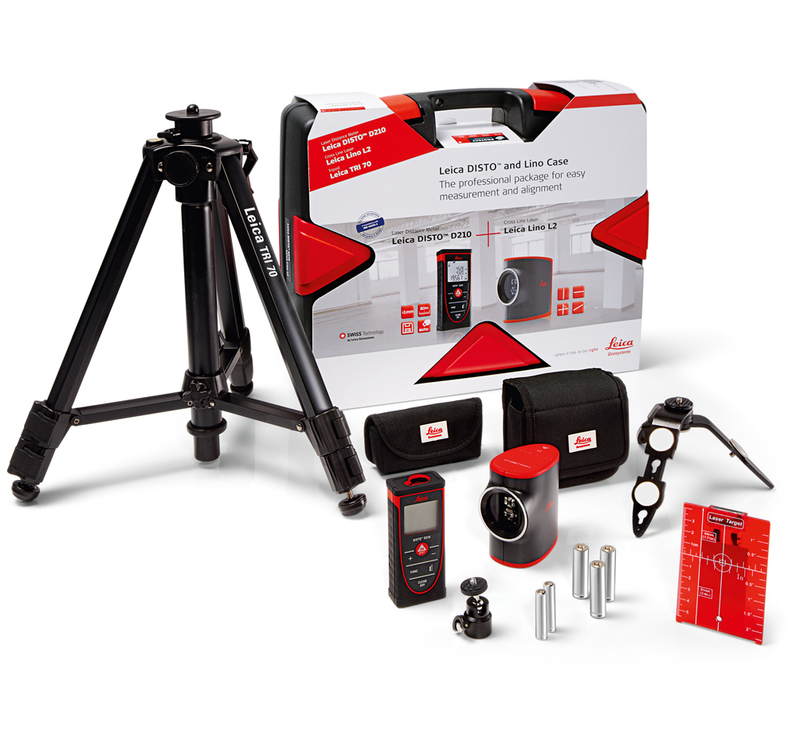 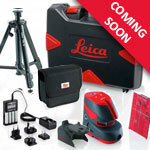 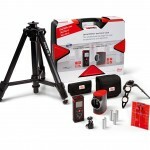 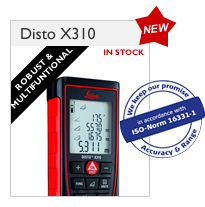 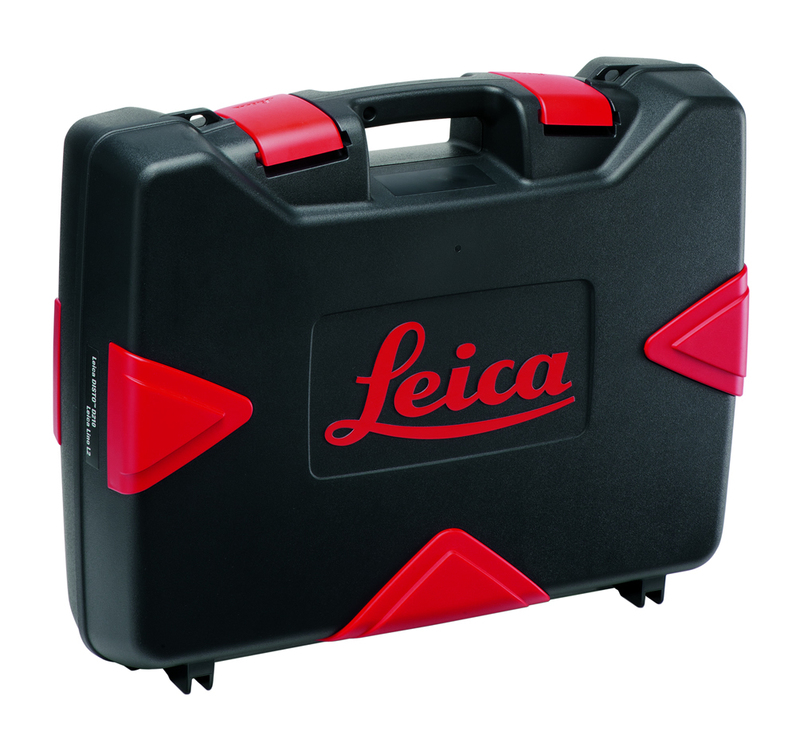 Below is a quick and simple way to check the accuracy of your leica laser level or leica point laser.